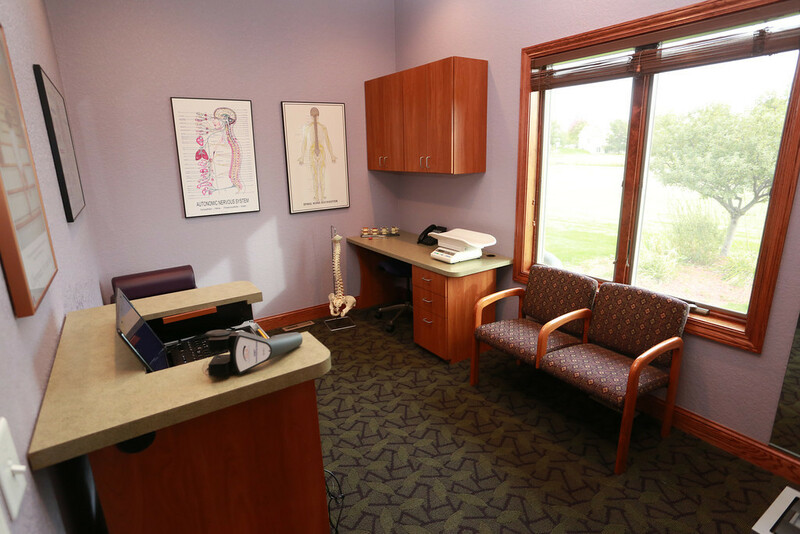 Our goal is to listen closely, evaluate thoroughly, and provide individualized, exceptional chiropractic care. Chiropractic care involves a series of visits with each one building on the last and it’s important that our relationship builds along with it. We’ve found that one of the best ways to have successful relationships is to explain everything in advance, no surprises! We want you to really understand who we are, what we do, and why we do it so you can experience YOUR best results. Read below to hear what to expect at Swain Chiropractic. 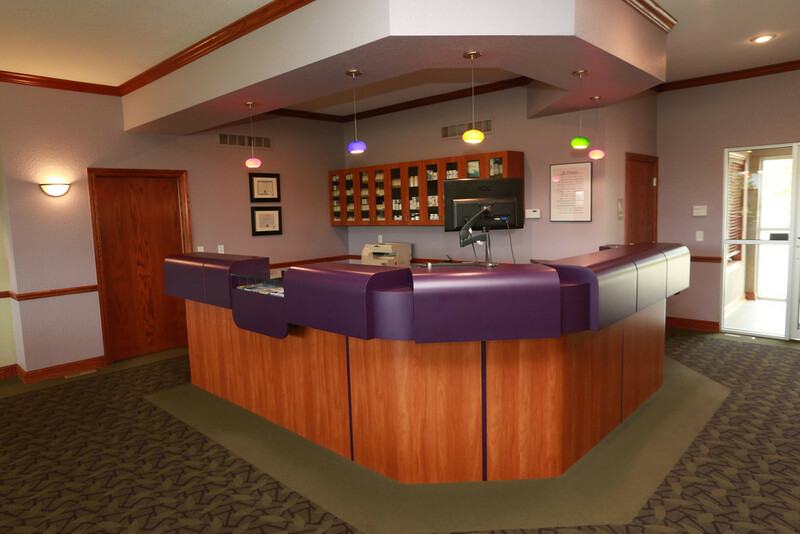 Visit our reception area when you enter. Peek inside our consultation office. 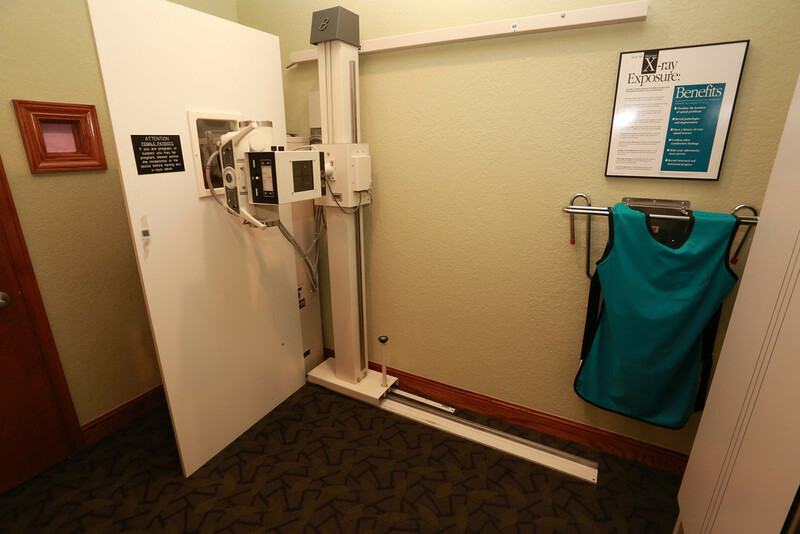 Look inside our x-ray room. The first visit begins with a consultation. A consult with Dr. Kari gives her the ability to get to know you and find out if chiropractic is the best fit for your needs. If she believes that our office is where you need to be, an exam and x-rays, if indicated, will follow. If another route would be better for you and your health, the doctor will tell you and refer you in the right direction. Depending on your specific case, you may receive your first adjustment on your first visit as well. The initial new patient visit lasts between 45 minutes and an hour to allow the doctor to get to know you and determine what care you will need. Dr. Kari will discuss the results of your evaluation to determine a plan of action for your care. The doctor will report what she has found and answer any questions you may have. She will show you any x-rays that were taken and recommend a schedule of care based on her analysis of your exam and x-ray findings. The initial examination and the report will be the lengthiest part of your care. The benefit to these appointments is that it allows the visits that follow-your adjustment visits-to be brief. We know that you are very busy and your days are full. 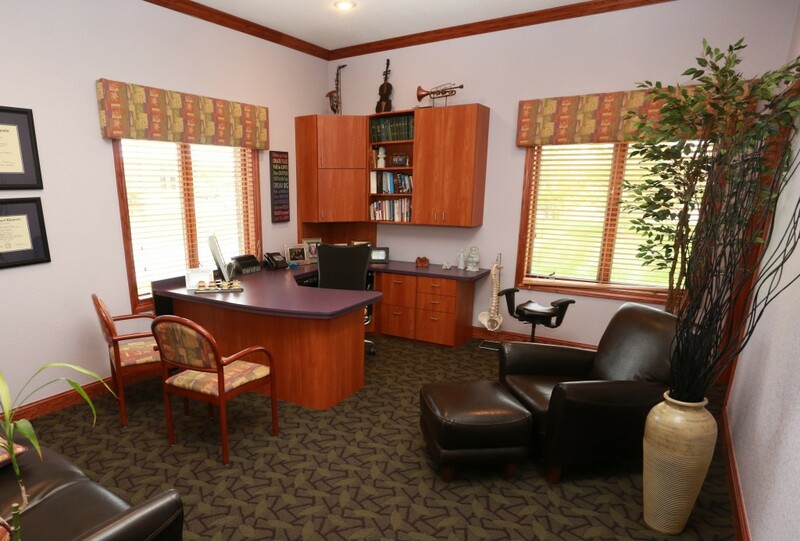 Our office is structured to allow you to receive the care you need without spending a long period of time in our office for those adjustment visits. We keep it simple–if you need more time, you get more time.